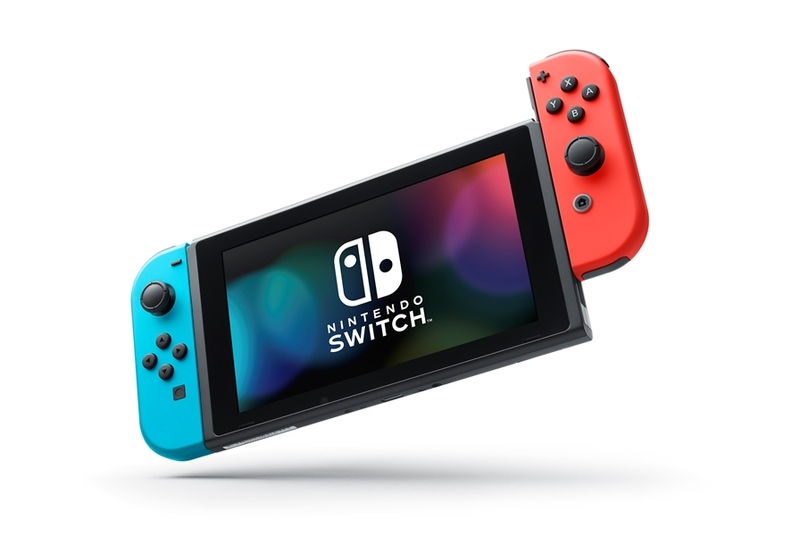 Here’s a little something interesting that we didn’t know about Switch before. With modders now exploring the hardware, it’s been discovered that each system has an internal NES emulator. Aside from the name “flog,” that’s the only information out there. Now, we do know that NES games will eventually be offered for Switch. Those who subscribe to Nintendo Switch Online starting in 2018 will be able to download a compilation of classic titles with added online play. Super Mario Bros. 3, Balloon Fight, and Dr. Mario will be included in the supported titles. These games should presumably be capable of being emulated right off the bat with the “flog” software installed.